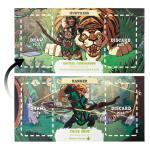 Battle together…or perish in the game of 5-Minute Dungeon! You and your party of intrepid heroes are trapped in a series of five deadly dungeons. To make your way out, you must battle dangerous monsters, overcome treacherous obstacles and defeat maniacal Dungeon Bosses – all within 5 minutes! 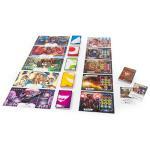 Start playing this thrilling card game by selecting one of ten heroes and the corresponding weapons deck. 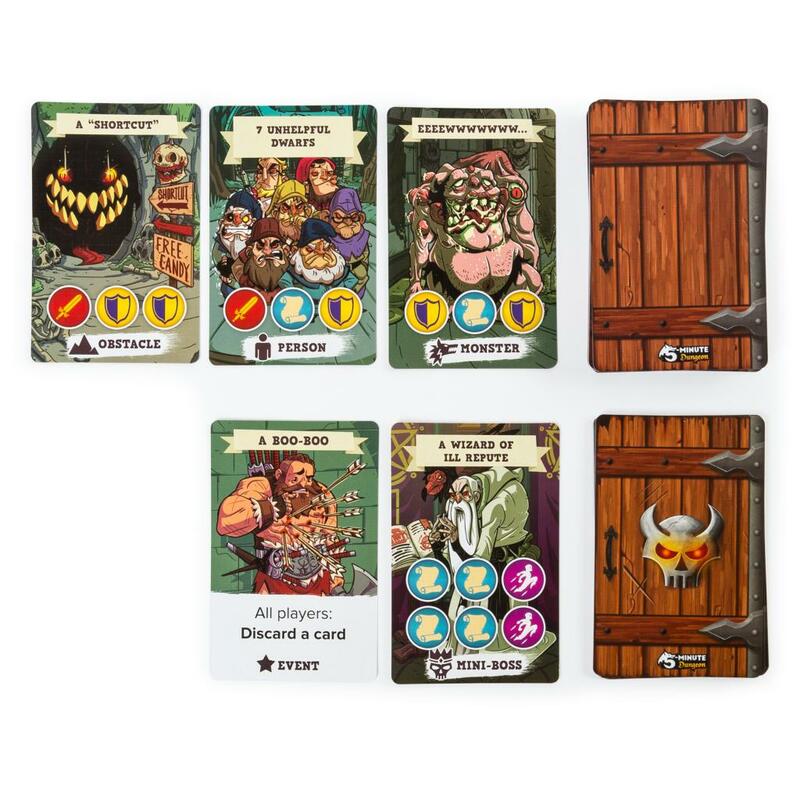 Choose monster, obstacle and dungeon boss cards and race to battle them all! 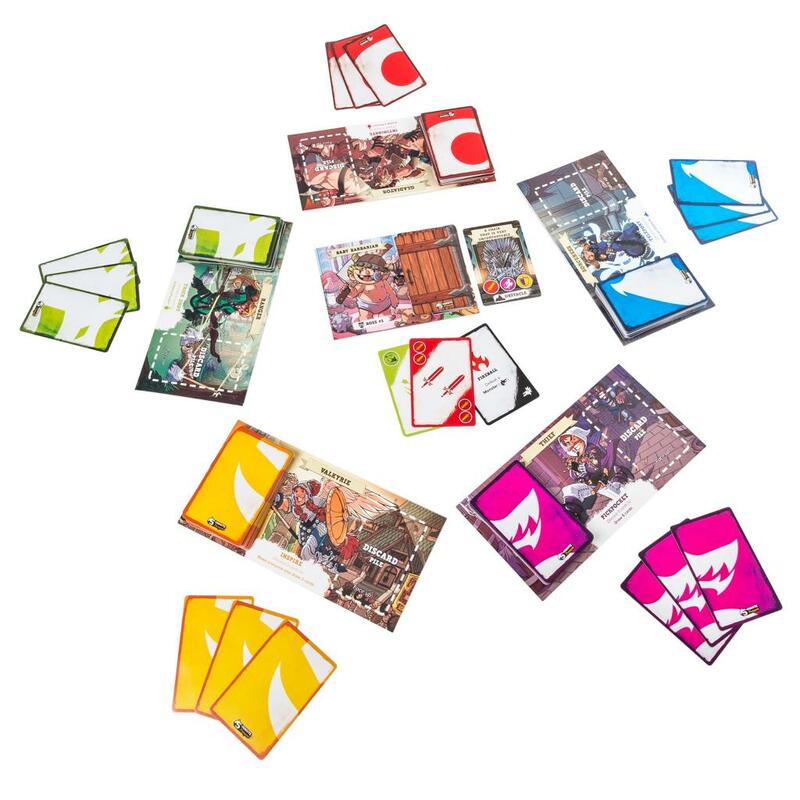 In this travel game, perfect for taking wherever you go, there are no turns – all players slap their cards down as fast as they can! It takes teamwork and quick thinking to battle what lurks in the dungeon. 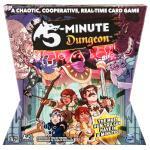 So gather your courage and your wits and play the exciting game of 5-Minute Dungeon! 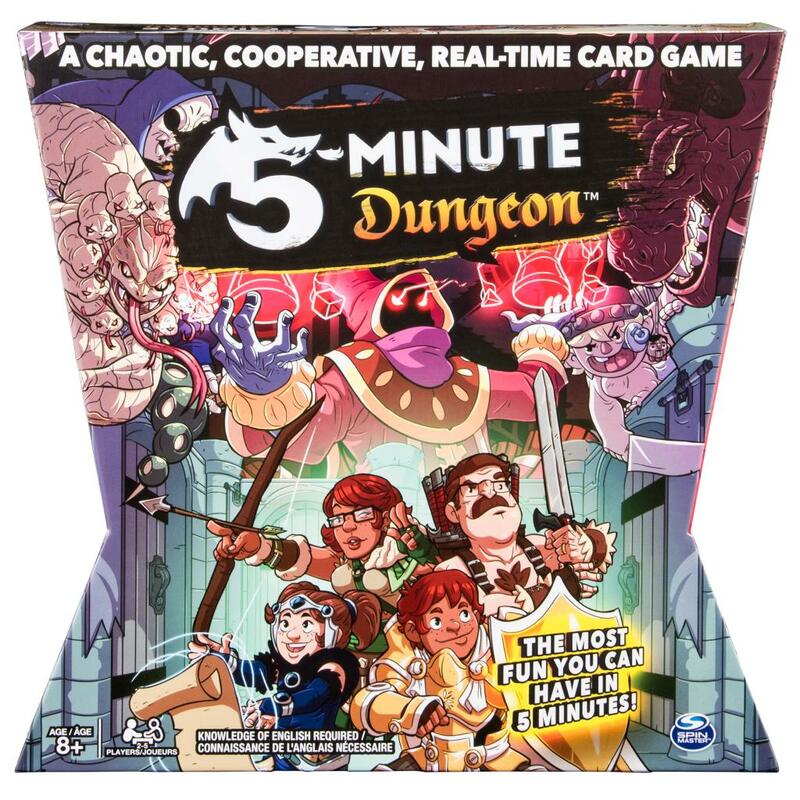 5-Minute Dungeon is the most fun you can have in 5 minutes! Play this chaotic, cooperative real-time card game and see if you can handle the excitement! Tap into you battle instincts and use quick judgement to determine how to defeat monsters, obstacles and Dungeon bosses! Use your imagination in this fantasy-based card game to defeat all 5 dungeons and win! 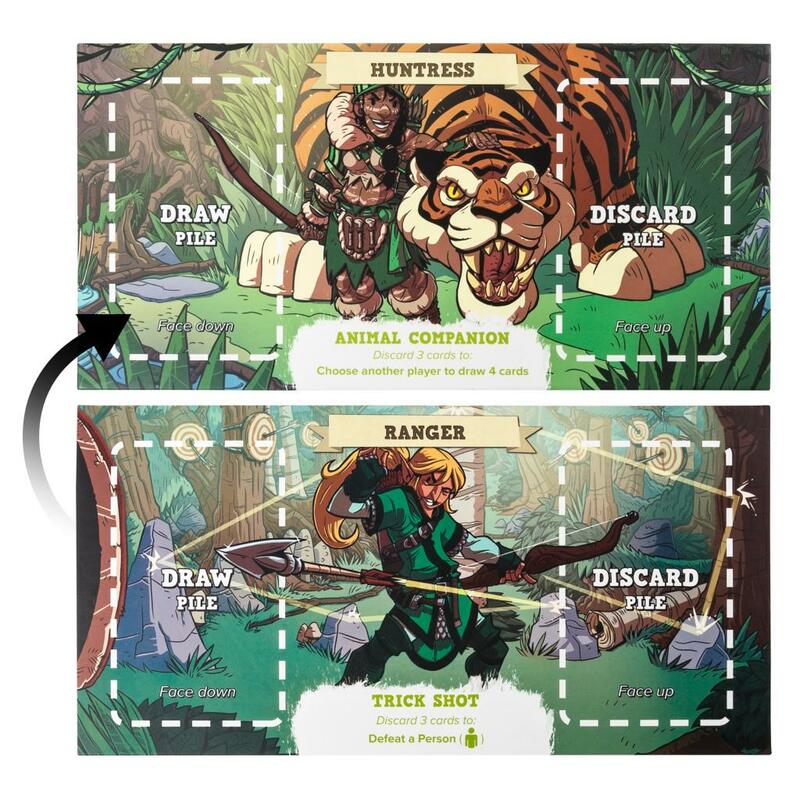 Made for 2-5 players aged 8+. No batteries required.